You may recall our post from last night regarding the new 3.6 patch that was released today. In it, Riot Games can be quoted as saying, “Lissandra the Ice Witch is in the 3.6 build and will be released at a later date.” Well they lied. 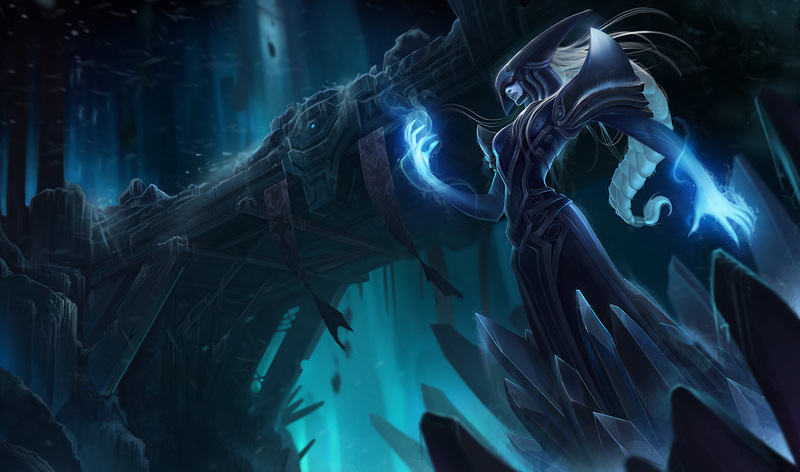 Lissandra is now available for purchase on the League of Legends servers. If you’re interested in purchashing her, she’s available for 7300 IP/975 RP. Her alternate skin, Bloodstone Lissandra is also available for 975 RP. The bundle is on discount for 1462 RP (Normally 1950) until the end of the weekend. The team also released a League of Legends champion spotlight for the new addition, check it out below! “Learn how to send your enemies to an icy grave in this Champion Spotlight.